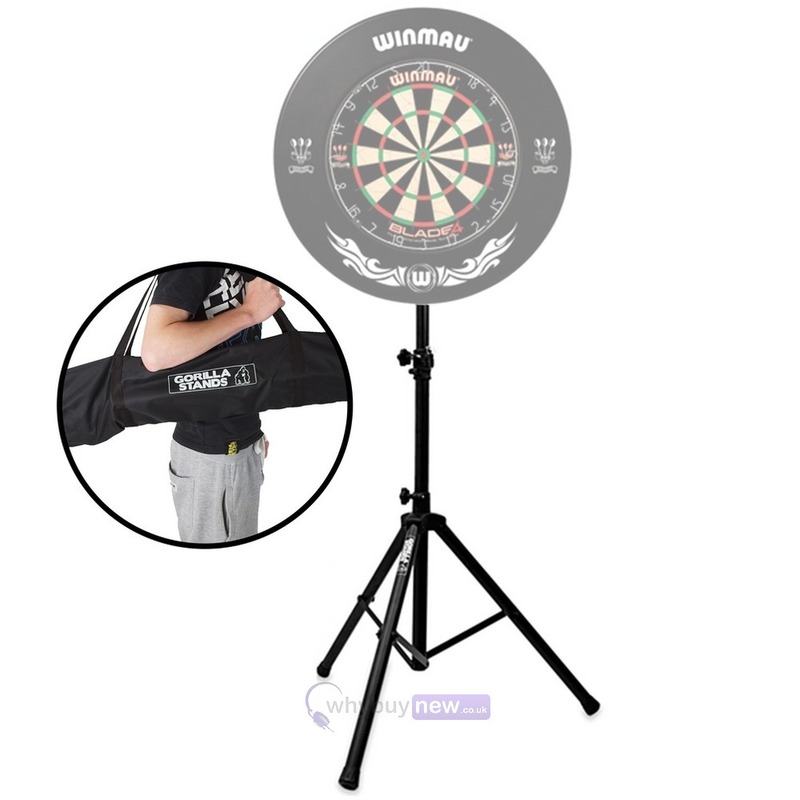 The Gorilla Arrow Pro Dartboard Stand is the ultimate portable stand that fits any kind of dartboard on the market. 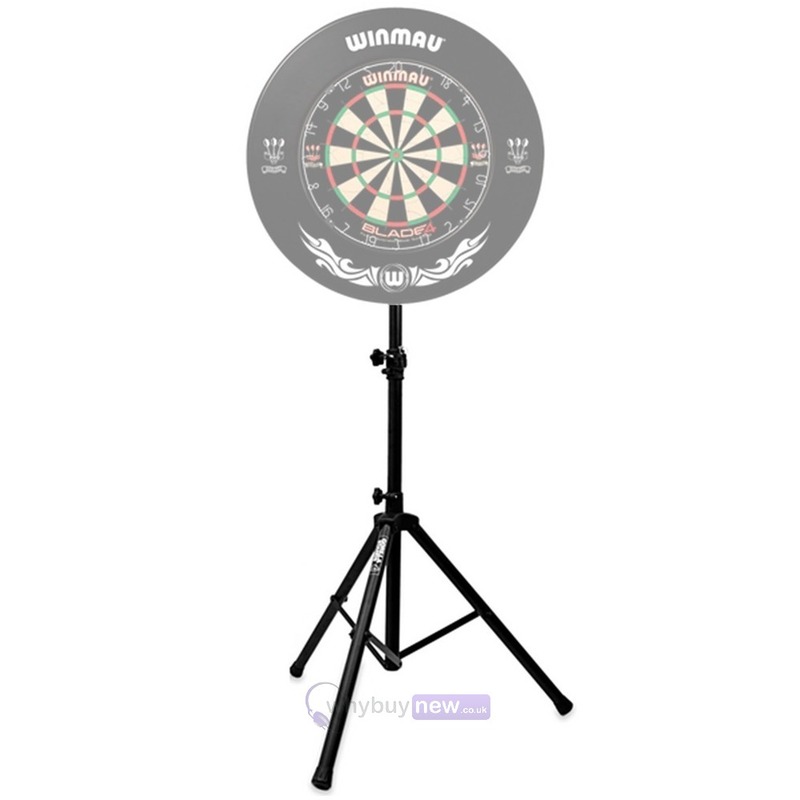 The dartboard stand is made from robust steel and has a high quality black finish. The stand offers a tilt bracket which has been designed with the end user in mind making it easy to adjust the dartboard as desired. The Gorilla Arrow Pro has become the first choice for thousands over the years and with its solid build quality, ease of use and adjustable tilt, no other stand comes close. 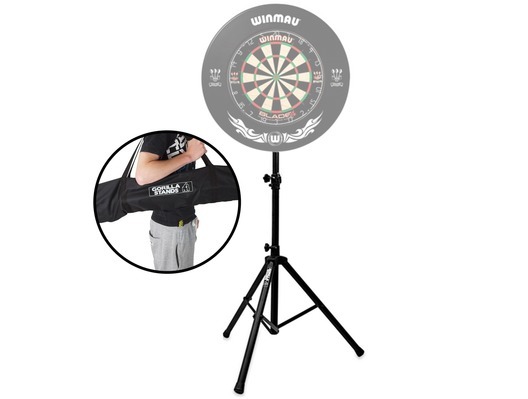 These stands can be found in bars, pubs, halls and homes the world over and are ideal for beginners through to professional dart players. 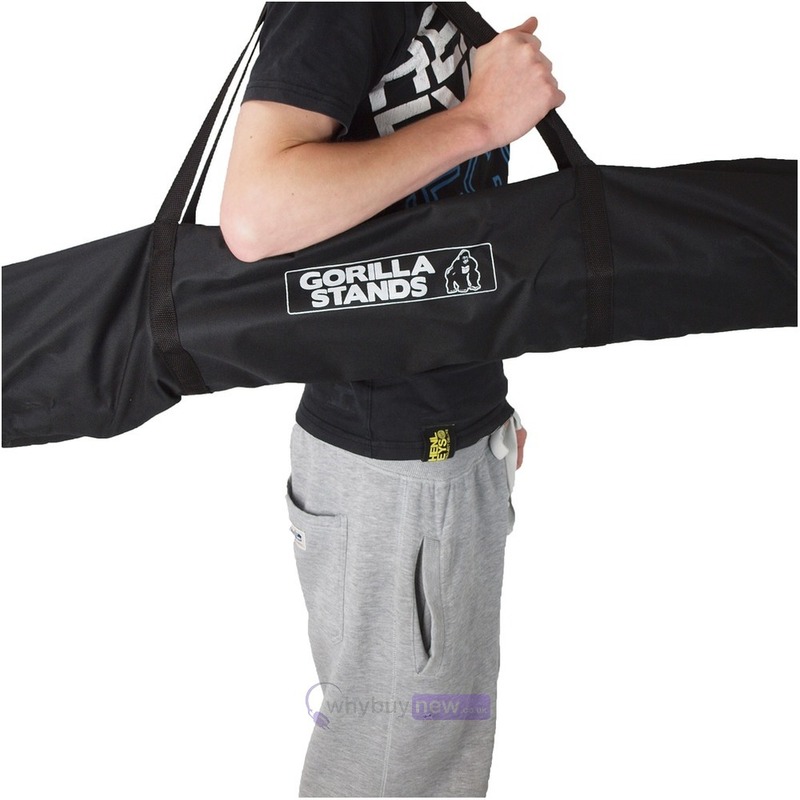 Please Note: This listing is for the Gorilla Arrow Pro Dartboard Stand ONLY! All other items pictured are not included eg. dartboard and dartboard surround, these are used as an example only.